BIOPLAT wishes you a Merry Christmas! 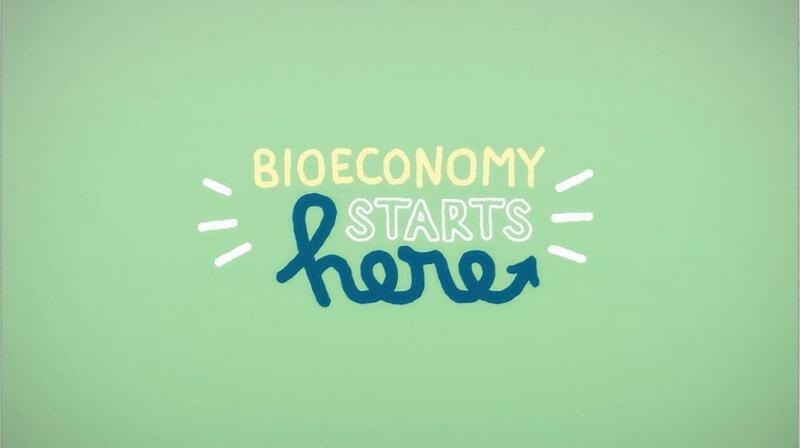 The video ‘The bioeconomy starts here!‘ describes a future in which we rely on renewable biological resources to meet our needs for food, materials and energy. 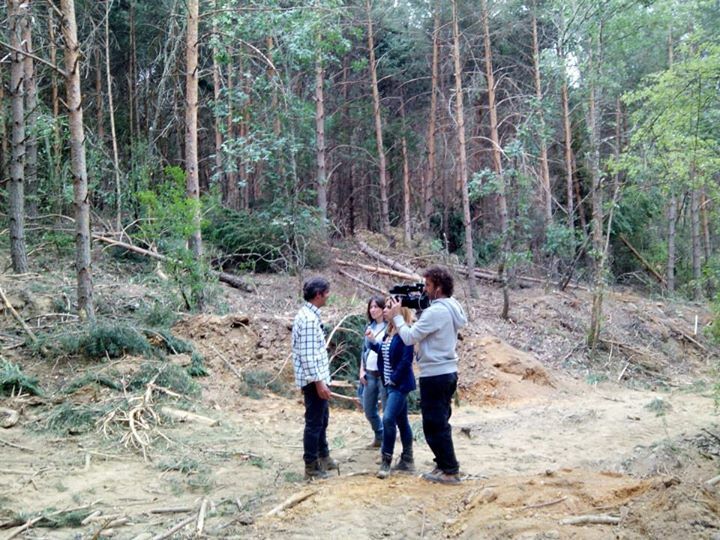 The European Commission believes this future is very near, and has launched a strategy about working with nature for a more sustainable way of living. 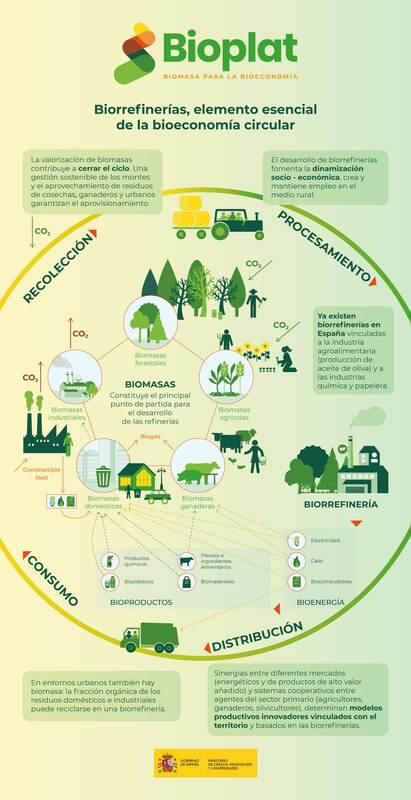 Learn more about the Bioeconomy here.